Recently cryptocurrency trading has taken the market by storm but even seasoned investors have found it difficult to trade in crypto. Trading in cryptocurrency is proving beneficial but not everybody is well equipped to make a profit out of it. There are numerous tokens to choose from and various exchange markets on which to trade. Cryptocurrency has had a fair amount of criticism since its invention. Despite that it has seen a rapid surge in the market and is being widely used as an acceptable digital currency. 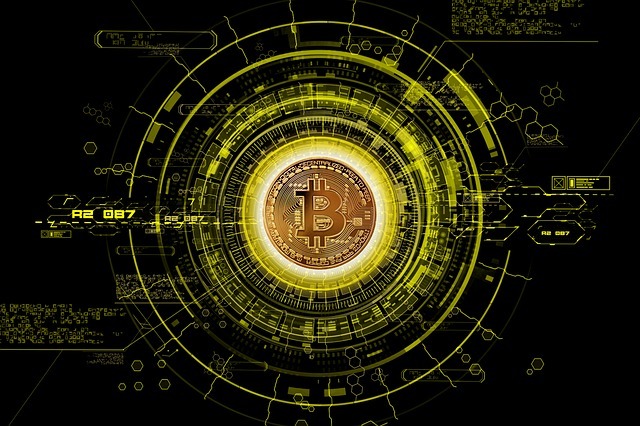 Economic experts have predicted a bright future for Bitcoin in particular and it is being said that it might revolutionize the way financial transactions happen all over the world. Here we enumerate the most fundamental guidelines that an interested investor should follow. The most basic thing you should keep in mind before investing into crypto trading is to do intensive research so that you have a thorough understanding of the market. There is a lot of information such as crypto-figures, and technical terms which are all too much to process. Hence research becomes very important, there is a lot of information available on the internet so you can do research from the comfort of your home also. Bitcoin is the only crypto that is widely popular but there are a lot of other cryptocurrencies that are doing well in the market. So if you know the market very well beforehand then you can make smart investments. Be very cautious about whose advice you take. The upsurge in the use of cryptocurrency has given an opportunity to so called crypto experts to fill their pockets. They take advantage of the fear, uncertainty, and doubt surrounding crypto in the market and mislead the investors without due regard to their professional ethics. Trading in cryptocurrencies can be a stressful task, and it is best to take decisions based on logic and not emotions. Trading decisions that are based upon emotional whims and fancies can be hugely detrimental for one’s assets. For instance, deciding to sell simply because the token is not appreciating fast enough is a characteristically bad trading decision. On a similar note, it is not wise to buy merely because the value of a token is at an all time high level, because you might be putting your funds into a token which is on the brink of a collapse. In order to maximize your trading profits in the long term, it is essential to understand that markets are volatile and can change at any moment, but one must not take any frenzied trading decisions when such changes take place. Currently your economic transactions are strictly regulated by national governments and banks. This restricts people’s ability to freely make transactions globally. Cryptocurrency is a mechanism designed to get rid of these stringent system of government manipulation. 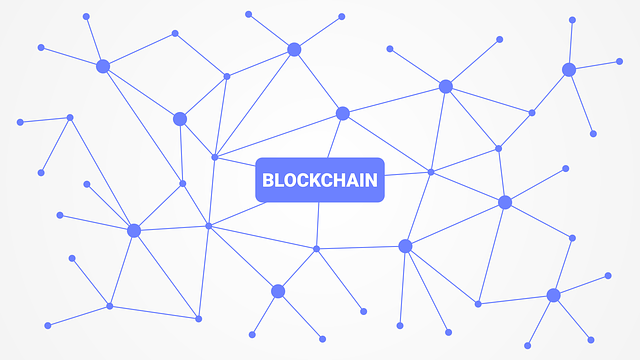 It’s use in illicit activities have stagnated its growth but the use of blockchain technology will make sure that crypto is free from cyber crimes.